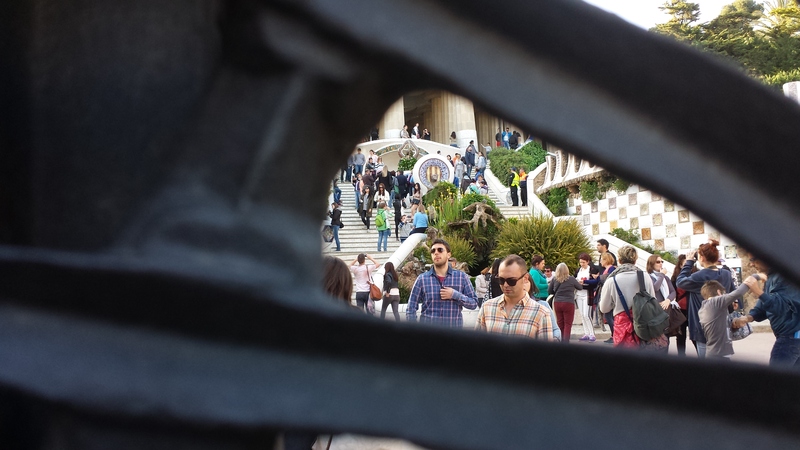 A few weeks ago, Adventurous Kate panned Barcelona. She felt utterly ambivalent about one of my favorite cities in the world. If you follow me on twitter, (hello to all 12 of you!) you know I initially felt very defensive, but reminded myself that my first days in Barcelona were less than idyllic. Regardless, I grew to love Barcelona dearly, and, for that reason, I felt the need to compile a top ten list. 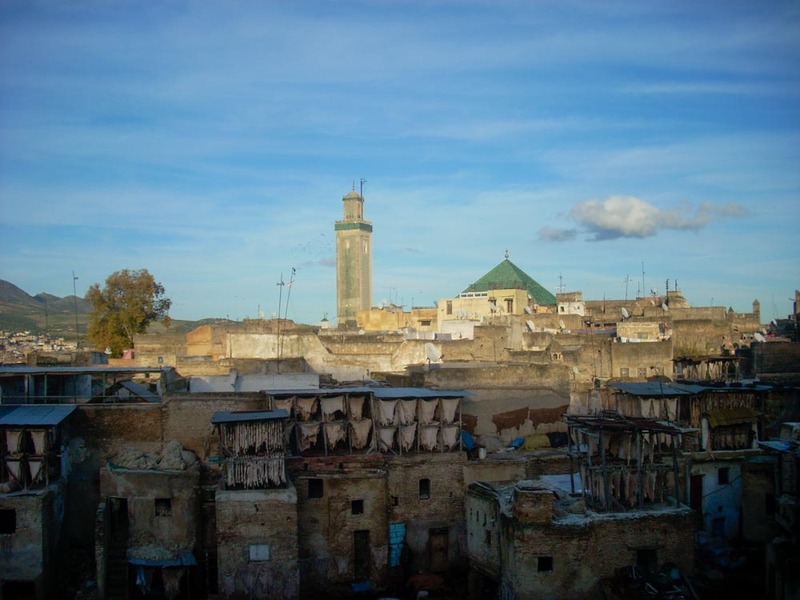 I studied abroad there for five months, and while I am by no means an expert on the city, I feel qualified to give you a few recommendations in no particular order. Spanish food is seriously amazing. I especially love tapas because the small serving sizes allow you to try so many different kinds. I highly recommend tortilla española (a Spanish omelet — like a quiche, but better), croquetas de jamón (ham croquettes), pimientos de padrón (a particular kind of sauteed green pepper — most of them are mild, but a few are spicy, so eating them is like an adventure! ), patatas bravas (fried potato wedges served with a spicy tomato sauce and a garlic mayo) and, of course, the staples of olives, cheese, and cured meats. However, Barcelona is in Catalunya. 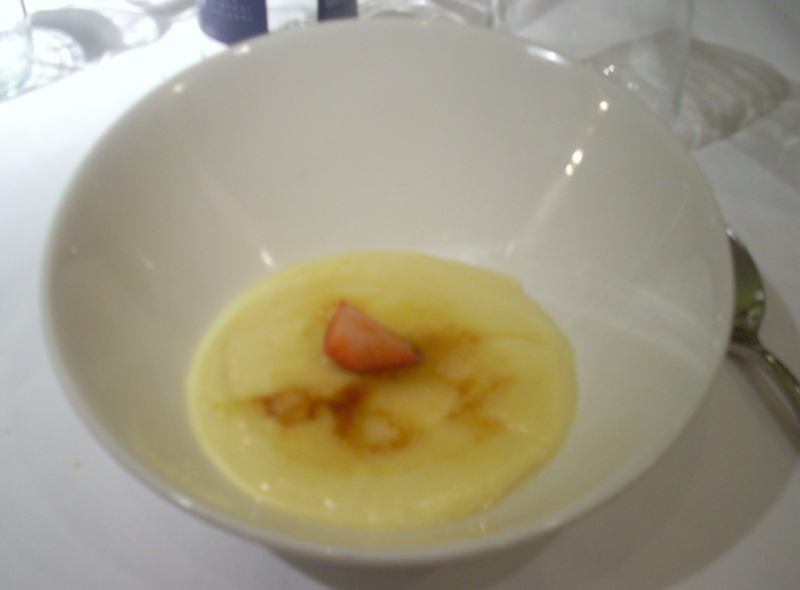 So when you visit, you’ll be experiencing Catalan culture (even more than you’ll be experiencing Spanish culture), and some tapas are specific to that region, such as escalivada (seasoned and grilled eggplant, red peppers, and onions), pan con tomate (toast with tomatoes and olive oil smeared on top), and crema catalana (Catalan creme brulee). Don’t forget to order a pitcher of sangria. This club appears in every guidebook for a reason — it’s fun! No, I’m not going to reveal some secret locals-only club — most all of my partying in Barcelona was done with a very international crowd. I am, however, going to share with you the local recipe for a night out. You’ve probably heard that Spaniards eat late, so you should follow their example and get dinner around 11:00 pm. Finish up a leisurely meal around 12:30 and head to a bar. 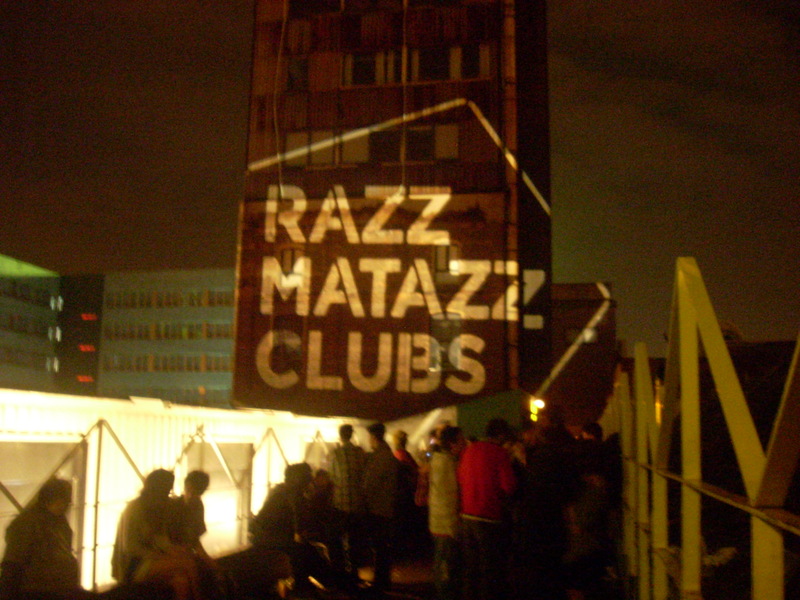 The bars in Barcelona close around 2:00 am, but that’s fine because the clubs are just opening. I hope you wore comfortable shoes because this is going to be a long night. Pace yourself. Maybe head to the club around 3:00 am. 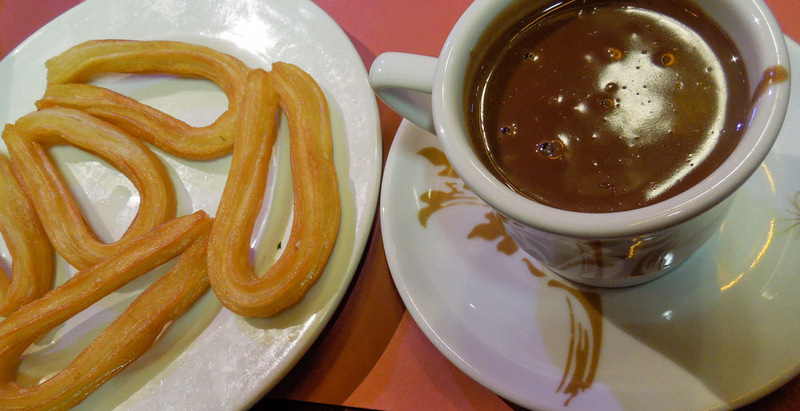 Dance until 5:00 or 6:00, and, as you meander home to get some sleep, pop into a cafe for chocolate con churros (thick hot chocolate and fried dough). Who says you can’t eat breakfast before going to bed? If your feet grow weary earlier in the evening, have no fear because the metro opens at 5:00 am and the Nitbus runs all night. You may be asking yourself, as my friends and I did while studying abroad, but what can I do in Barcelona for free? 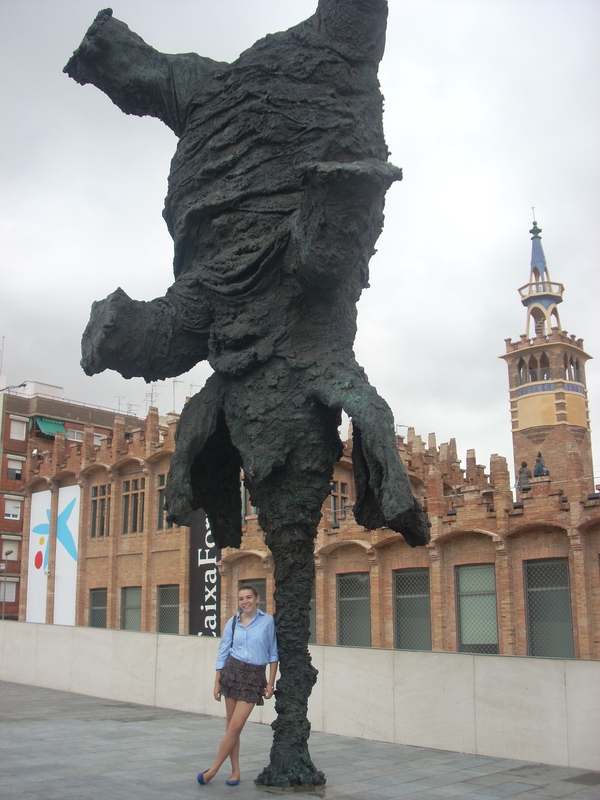 Caixaforum is a wonderful, free museum with regularly rotating exhibits in English, Spanish, and Catalan. Right now there are paintings by Goya, journalistic portraits, and a collection of depictions of towers and skyscrapers throughout the ages. I vividly remember an exhibit of photography by Jacques Henri Lartigue that was there when I visited almost two years ago. Plus, families shouldn’t fret because there’s even a kids room. The art is all housed within a converted factory designed by the famous modernista architect Josep Puig i Cadafalch, and is partially underground, so even just wandering around the building can be an interesting experience. 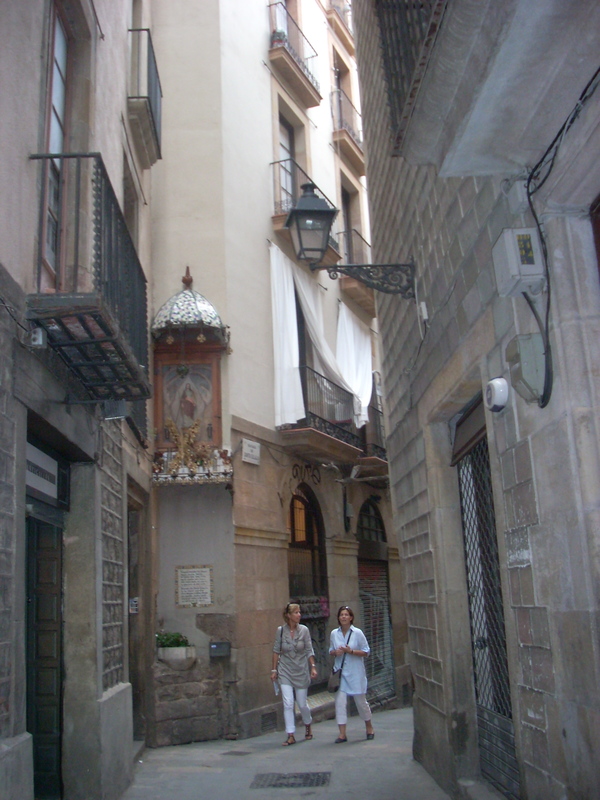 My favorite pastime in Barcelona was wandering. I lived in L’Eixample, the newer part of the city (added in the late 1800s) whose wide, tree-lined avenues make a grid. I spent plenty of time walking those streets, and admiring the architecture, but my favorite part of the city by far is Barri Gòtic. 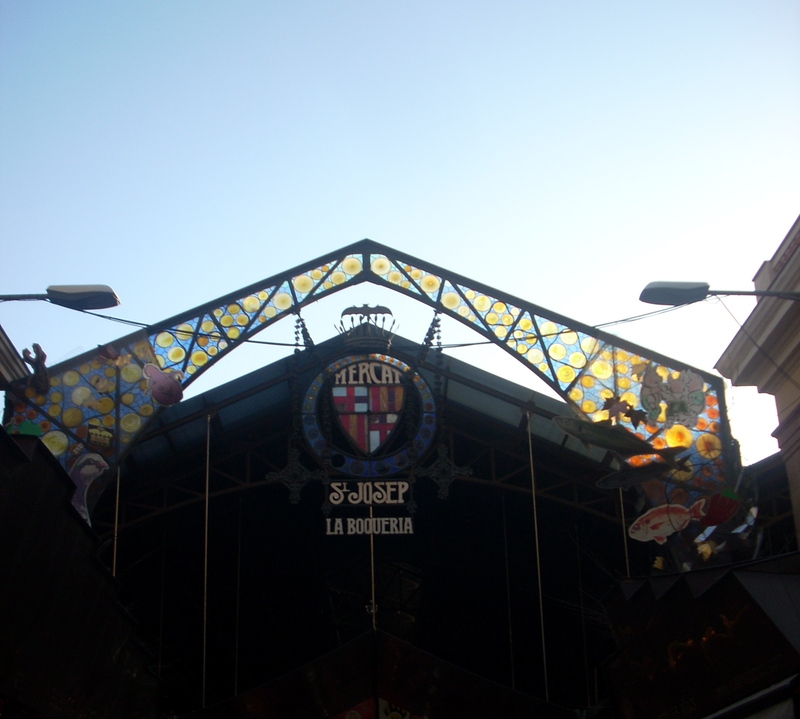 It is the oldest neighborhood in the city, situated on one side of Las Ramblas, and most streets are too narrow for cars, so it’s perfect for an afternoon of wandering and window shopping. Plus, you never know when you’ll turn a corner and find yourself in an unexpected plaza, as I did once, staring at the teahouse of your dreams. If you’re tired, and need a break, I recommend Caj Chai (the aforementioned teahouse of your dreams), but if you’re not a tea addict like me, there are other cafes where you can recharge with a creamy hot chocolate or cafe con leche. If you’re looking for an experience you can’t have anywhere else, you should go to Barcelona between June and November because that’s the casteller season. This is a most unusual sport, and a fascinating piece of Catalan culture. Castellers are people who build human towers called castells (castles) by standing on each others’ shoulders. They compete to see who can build the tallest, most complex tower, quickly, and without falling over. 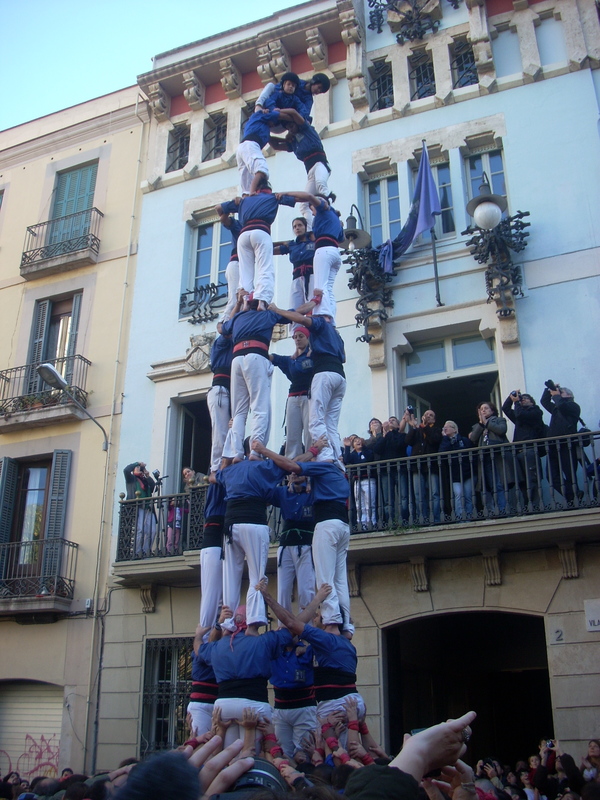 Men, women, and children all participate, and sometimes castells are even nine people tall! Most neighborhoods and towns in Catalunya have a team, and spectators crowd their local main plaza to watch their friends and family compete. The real trick is getting everyone back down, as this is when people are most likely to lose their balance, but successfully disassembling the tower is necessary to score points. If you’re interested in watching this sport live check the schedule on the Castellers of Barcelona‘s website, otherwise, you should definitely look them up on youtube. But what about Gaudi?! I know, I know, you’ve read up and heard that Antoni Gaudí and his unique architecture are the reason people go to Barcelona. I don’t think they’re the only reason or the best reason, but they’re certainly an aspect of the city not to be missed. I won’t tell you where to go because his work is sprinkled throughout Barcelona, including the sidewalk tiles and street lamps on Passeig de Gràcia, and it’s all beautiful. Casa Batlló is a gorgeous sight when its multicolored facade is lit up at night. La Pedrera is an undulating, organic-looking building that just suddenly appears on an otherwise “normal” street. Parc Güell features magnificent mosaics, stunning pillars, and a beautiful view of the city down to the waterfront. 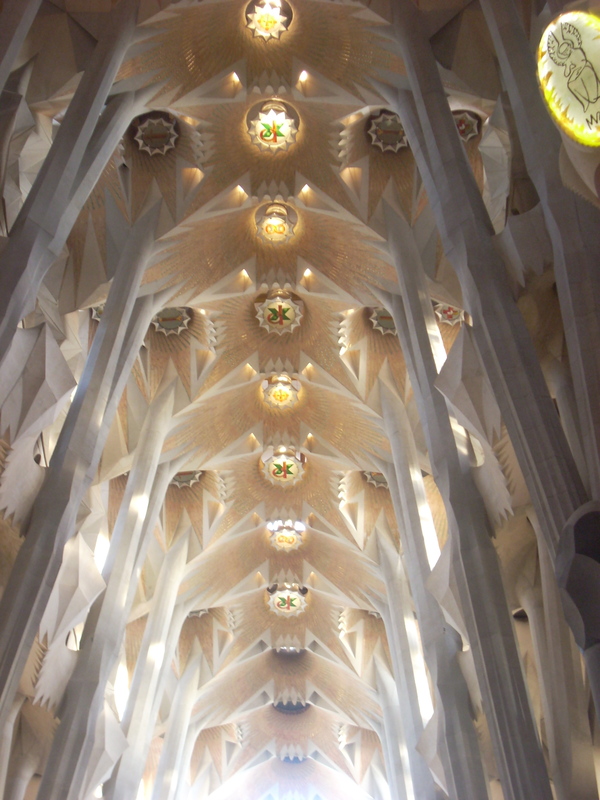 And finally, I witnessed my devout atheist friend have a religious experience while sitting in a pew at La Sagrada Familia… so there’s that. Montjuïc is a mountain on the western side of Barcelona. Well, mountain is perhaps a stretch, but it is definitely a large hill. 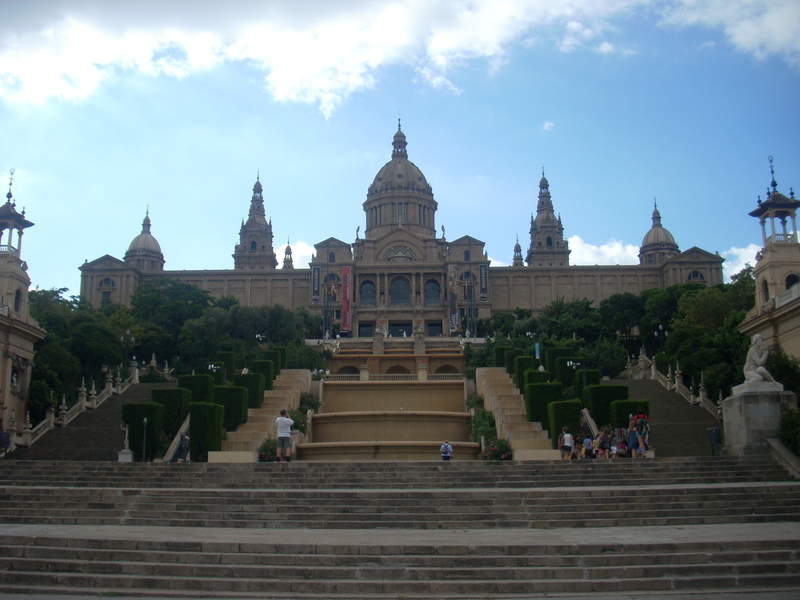 Montjuïc is home to multiple museums (including one filled with the work of Joan Miró and the Museu Nacional d’Art de Catalunya–the National Art Museum of Catalunya), gardens, walking trails, the Olympic Stadium from the 1992 Summer Olympics, and, at the top of the hill overlooking the Mediterranean… a castle. I recommend you ride the gondola to the top for spectacular views of the city. But that’s not all, folks! If you visit on a Friday or Saturday night you’ll be treated the the colorful, musical stylings of the Font Màgica. This magic fountain show isn’t unlike something you’d see at Disney World, with the movements of the fountain set to lights and music. In fact, one night I went, and I swear, “A Whole New World” was playing in the background. 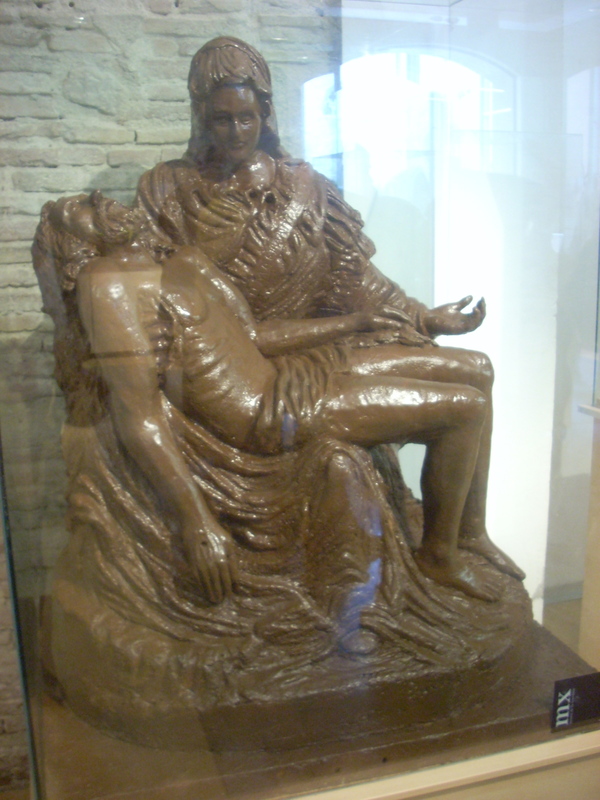 I don’t have any photos from the Picasso Museum, but this is the Pietà made of chocolate, which you can see at the Chocolate Museum a few streets over. This museum is home to many of Picasso’s early works before he developed the Cubist style for which he is most famous. Now, you may be thinking, why would I want to look at Picassos that don’t look like Picassos? I’ll tell you. It’s because that man was painting incredible realist portraits at the age of nine. You will be astounded by the amount of talent he had, and, if you’re like me, saddened that you will likely never be that naturally gifted at anything. The museum is also home to an impressive collection of his blue period works. While visiting, I learned that when Picasso was in Madrid attending Spain’s foremost art institute, he felt his professors had nothing to offer him, and often skipped class to visit El Prado. He spent his days there sketching the works of the masters — what a rebellious teenager. Many Barcelona guides will tell you that walking La Rambla is a can’t miss activity. This can certainly be fun, but be sure to watch out for pickpockets, and most importantly, about halfway to the waterfront, stop and go to La Boqueria. This is a food market with rows upon rows of stalls, and can be a fun experience even when you don’t need groceries. Get a lunch of fresh fruit (figs are surprisingly cheap and incredibly delicious) or head straight to the back to visit the candy sellers. If you have a kitchen at your disposal, buy some seafood to take home for dinner. Or if you don’t feel like cooking, some of the stalls have counters where you can sit and eat tapas. Be sure to look around before you buy anything though because many vendors sell the same products, and the farther you get from the entrance, the cheaper that smoothie is going to be. Also, towards the end of the day, prices go down while food stays delicious. 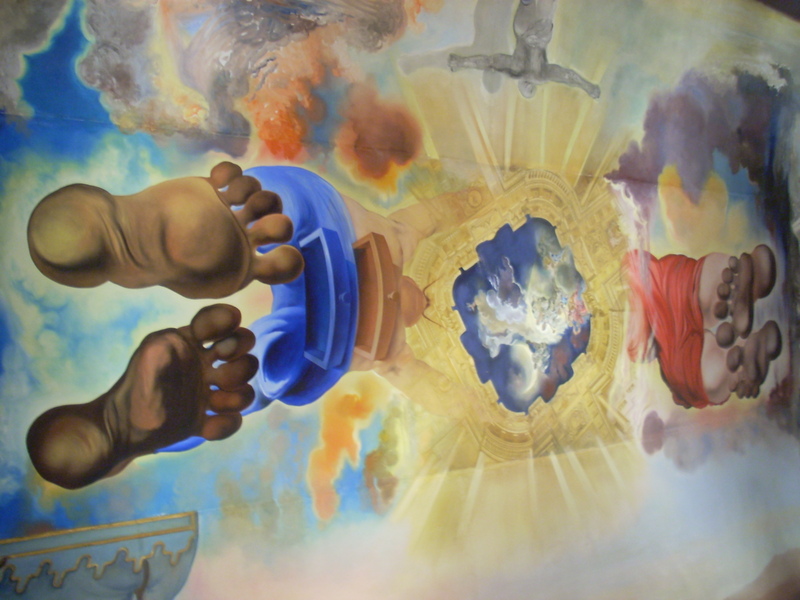 While there are many more wondrous things to do within the city of Barcelona, I decided to include just one day trip — to the Dalí Museum in Figueres, an hour and a half train ride away. I think it’s well worth trip, particularly if you’re a Dalí fan, but even if you’re not usually into art museums, this place is such an oddity that you may enjoy it anyway! This museum was a former theater that Salvador Dalí purchased and converted into a house, where he resided during the last few years of his life. 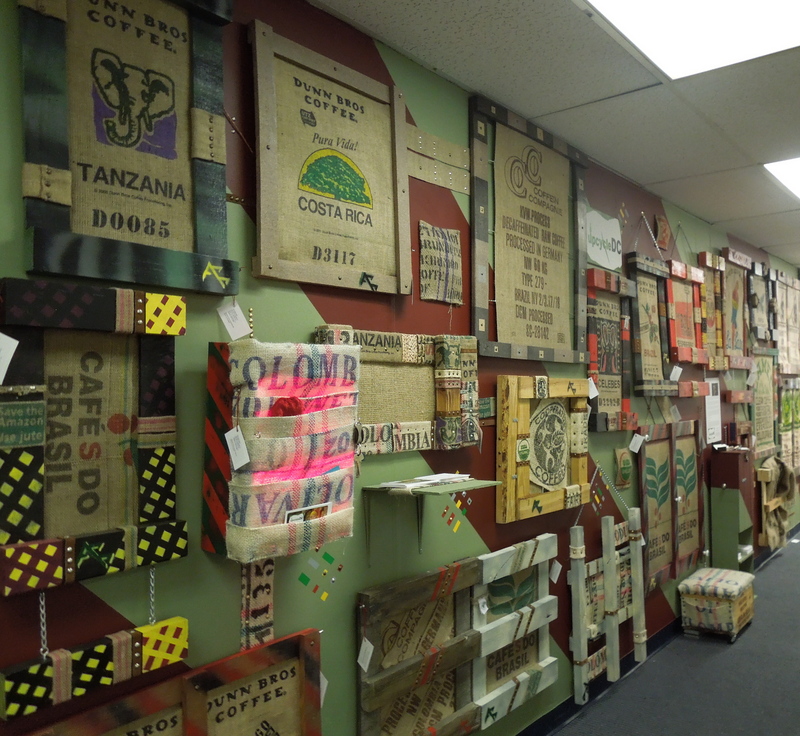 The whole place is very theatrical, and includes paintings, jewelry, sculptures, and surrealist objects. Dalí is even buried there so you can pay your respects to the brilliant artist in whichever way you find most fitting. Barcelona is a fascinating city full of art, culture, and delicious food, and I’ve only shared a small sample of the great experiences to be had there. If you’ve visited before, what do you think I missed? And if you’ve never been, which activity sounds most appealing? I felt the same way you did, upon reading adventurous kate’s post. I lived there for 3 years, and still dream of it often. The thing people don’t get is Barcelona is NOT Spanish. It is in Spain yes, but the people are Catalan, and it is a Catalan city. Expecting it to be like the rest of Spain is setting oneself up for disappointment. My transition was overwhelming and difficult, but Barcelona is a fantastic city. My only hope is to die an old woman there! As a side note, in 3 years I never once was pick-pocketed. Quite proud of that! I’m so excited to go back to Barcelona! And I think you’re right that remembering the culture is Catalan and not Spanish makes for a very different experience. I found learning about Catalunya and the Catalanistas to be a wonderful and enriching part of living there and even took a Catalan language class. Congratulations on never falling prey to the pickpockets! I didn’t get robbed in the 5 months I was there and I’m hoping to have a similarly good experience when I return. Hope you can get back there soon too!